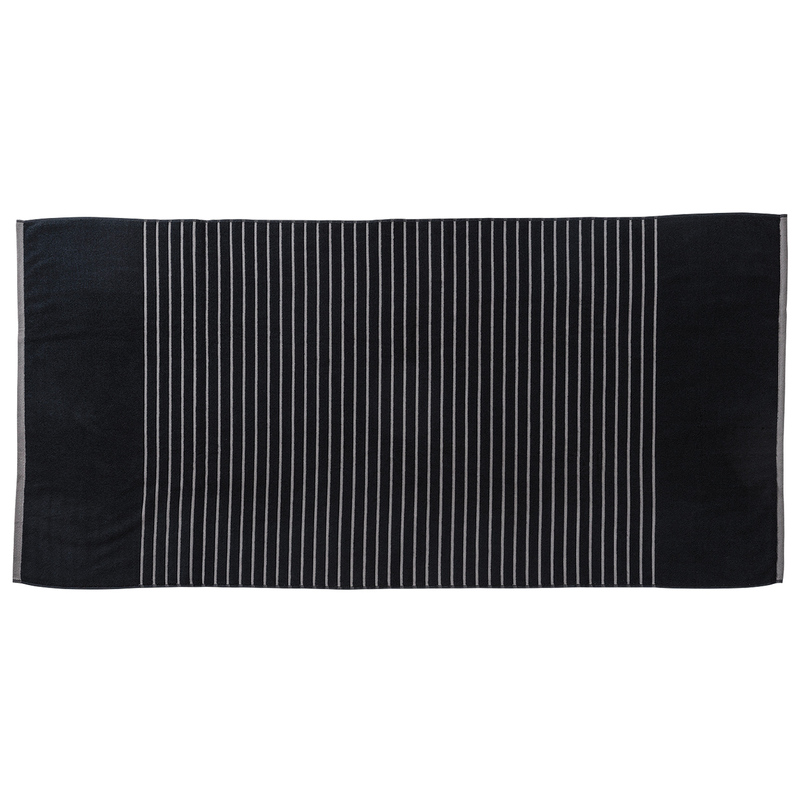 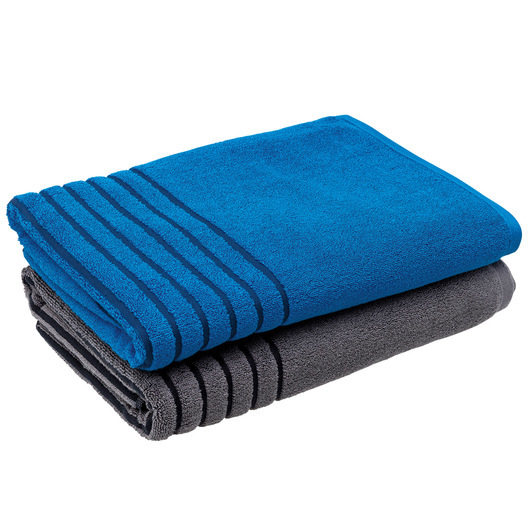 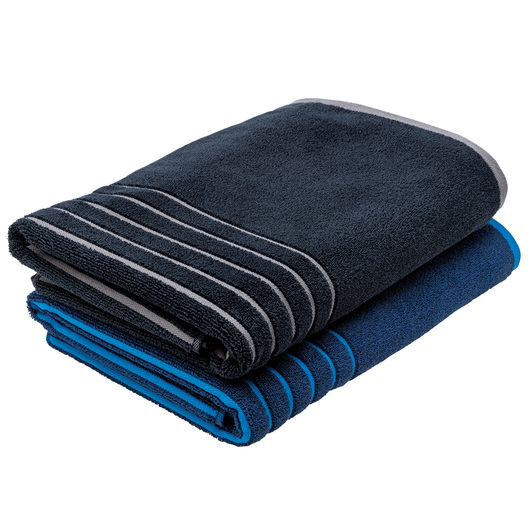 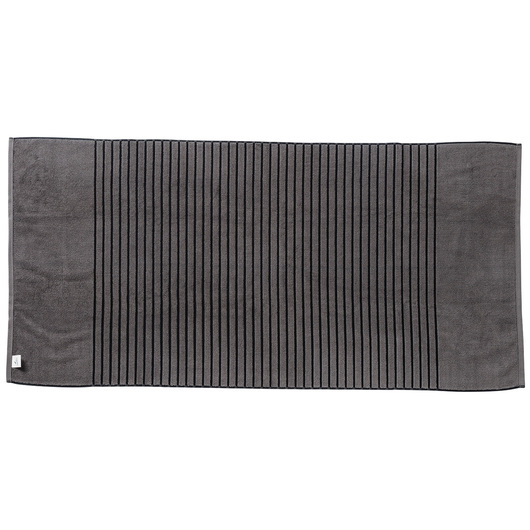 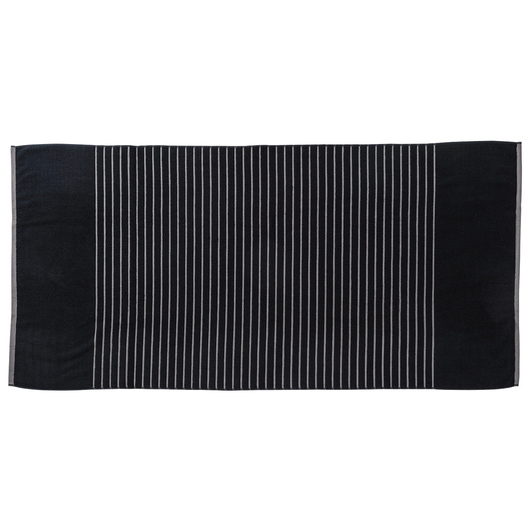 A high quality absorbent reversible striped towel that features your logo. 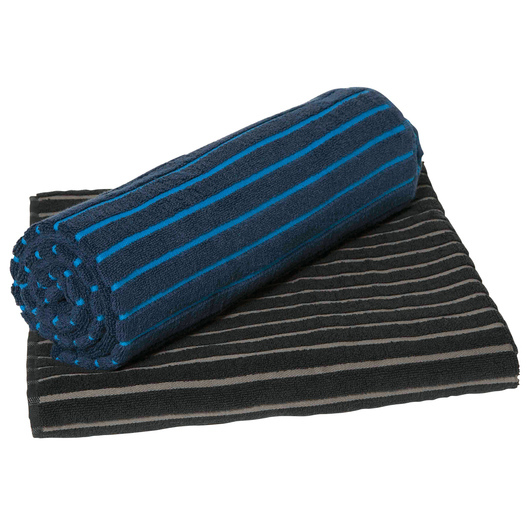 Get your logo or message noticed with some of these large absorbent terry towels that feature a reversible striped design. They're great for the bathroom, beach or pool and come in two attractive colourways. 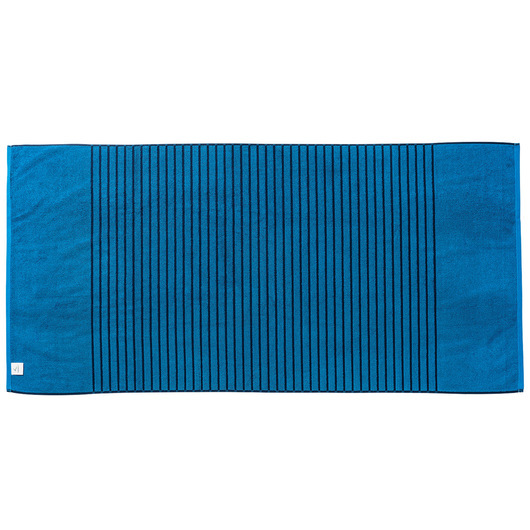 Made from 100% cotton, these towels are a fabulous choice as a gift or marketing tool.